The FHSAA’s playoff points system, adopted for the 2017-18 school year, is no more after its board of directors voted recently to replace it. The change was announced Monday. Teams will now be deemed playoff worthy by the Ratings Percentage Index (RPI) formula. The FHSAA called it “a way to measure a team’s strength relative to other teams, based largely on the strength of their schedules” and touts increased accuracy in team rankings. It calculates a rating for a team based on three factors: winning percentage, opponents’ winning percentage and opponents’ opponents’ winning percentage. Check out next week’s issue of the Plant City Observer for a deeper dive into the new system. 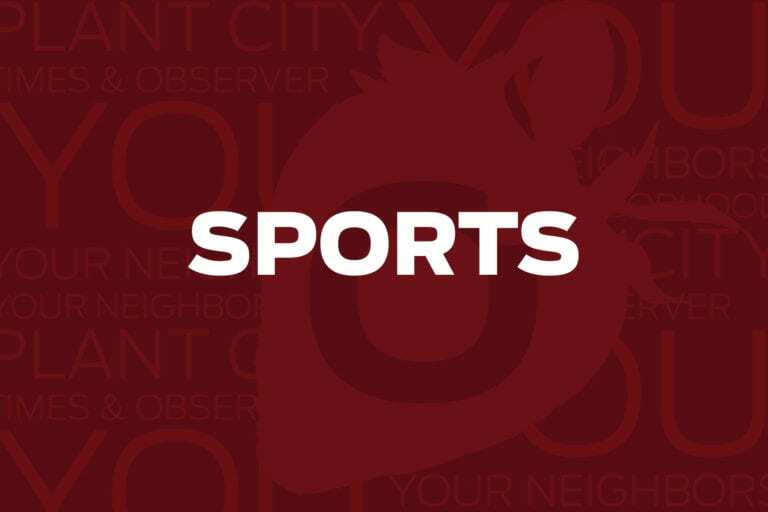 Tomlin Middle School will once again host the city’s annual Tri-Star Skills Competition for the area’s young hoopers. Kids can put their basketball dribbling, passing and shooting skills to the test in the Tri-Star competition, to be held at 9 a.m. Feb. 2 in the school’s gymnasium at the corner of West Oak Avenue and North Edwards Street. The competition is open to kids age 8-13 and the top three winners of each age group will get trophies. The Plant City youth rec league team with the highest attendance (in uniform) will receive a free pizza party. All kids can compete for free. For more information, call 813-659-4255 or visit plantcitygov.com. The 43rd PCRPD/Optimist Club Youth Soccer Program season is coming up soon. The league is open to youths age 4-18 with boys, girls and co-ed divisions split up by age (determined as of June 1, 2019 — birth certificate required). The season begins in late March and games are played on Tuesdays and Saturdays through the end of May. Last season, 1,300 players participated. Registration costs $35 and covers insurance and a jersey. Sign up by 4:30 p.m. Feb. 6 at the PCRPD office, 1904 S. Park Rd., or by mail. For more information call 813-659-4255 or email recinfo@plantcitygov.com.